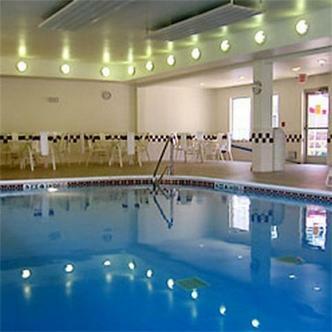 The Scranton/Dickson City Residence Inn is an an all suite hotel that boasts spacious, apartment- like rooms. Close to the Poconos,Steamtown,and Sno Mtn., we are an ideal location for your vacation or business trip. Let us be your home away from home.